What is Microsoft Surface Pro? Of course, you won’t quite understand how surface pro helps you if you don’t know what it is. 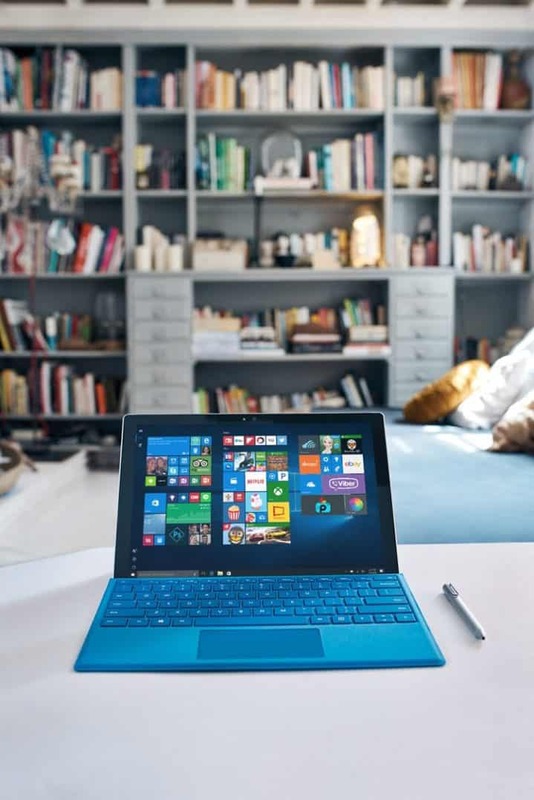 Microsoft Surface Pro is a lightweight portable tablet that makes doing work or homework easy no matter where you are. The great thing about the Microsoft Surface Pro is that it has a detachable keyboard making it easy to replace your laptop anywhere you go. If you are like me, blogging doesn’t just mean sitting at home in your comfy PJs all the time. It means I am on the go….alot! With the Microsoft Surface Pro, I can easily blog while I am waiting in the doctor's office, sitting at a coffee shop, or in my car waiting for my kids to get out of practice. Because it is thin, lightweight and easy to use, I can blog anywhere at anytime. This makes my life so much easier. 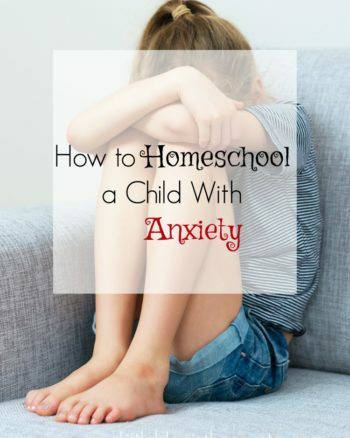 If you are a homeschool mommy, you know there are times in which school goes out the window. 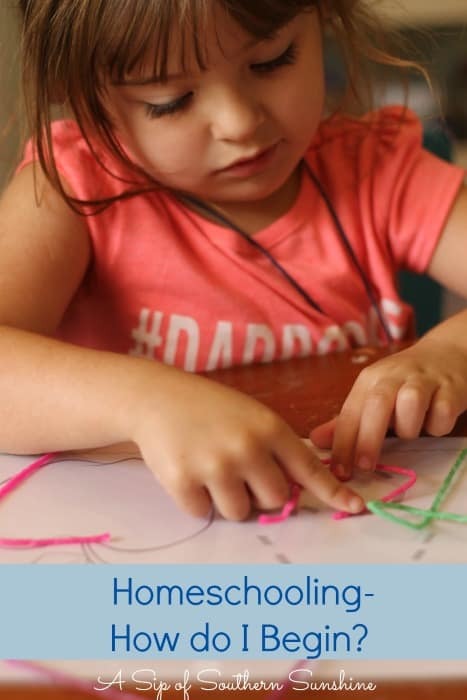 If you have a million errands to run, appointments, and schedules to maintain, you can’t always limit your school time to being at home. 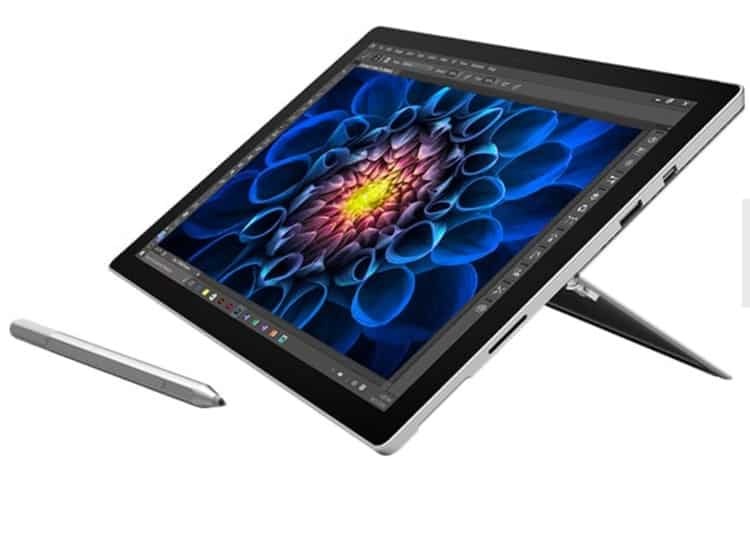 The Microsoft Surface Pro is perfect for allowing the kids to do educational games, or online homeschool in the doctor’s office or in the back seat of the car (we don’t judge). If you want to try Surface Pro, grab it at the Microsoft store for $150 off a Microsoft Surface Pro 4 i5 128 GB! (This offer expires 12/24) Did you read that right? Right now you can save $150 off a Microsoft Surface Pro 4 i5 128 GB. Talk about a great Christmas Gift!! You can order online here Microsoft Surface Pro Microsoft offers free shipping and free returns, plus an extended Holiday Return & Exchange Policy! Products, subscriptions, and services purchased from the Microsoft Store between November 11, 2016 and December 31, 2016 may be returned or exchanged until January 31, 2017, subject to their other return/exchange guidelines. As a homeschooling mom with a blog, getting anything free is a win for me! From December 9, 2016, through January 6, 2017, you can enter this giveaway for a $500 Microsoft Store gift card! You must be 18 years or older to apply. Enter the rafflecopter below for your chance to win. Little Blog in the Country is not responsible for shipping of this prize. Have you tried Surface Pro? What do you think about it? 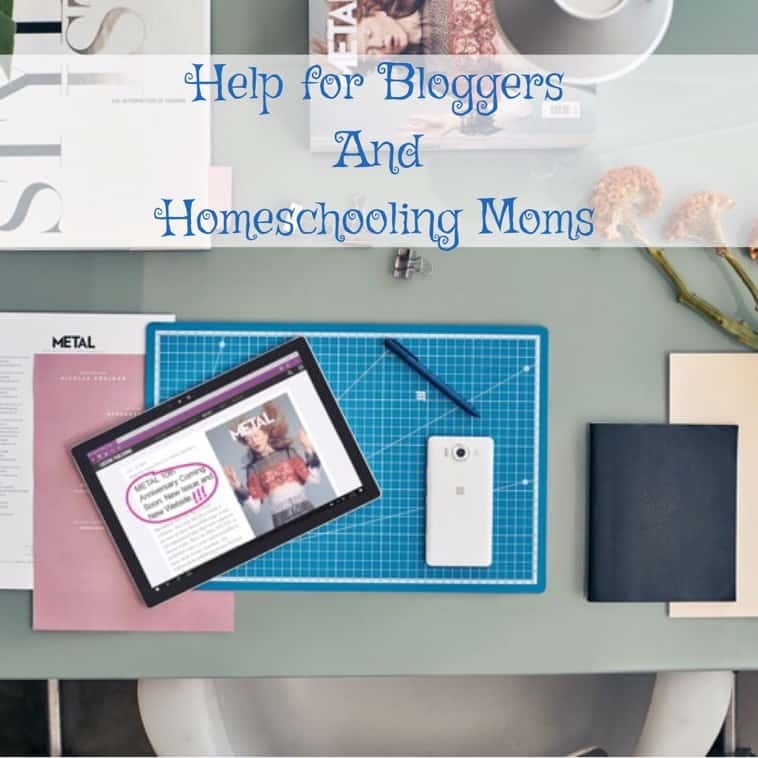 Has it helped you be a better blogger, or helped with your homeschooling needs? Share your honest opinions in the comments below! I would get the Dell Indpiron 15 to replace my current one. My daughter is starting high school and it would come in handy. I have always owned Dells and love them! The Surface Pro looks similar to the two in one I have. Only my two in one needs to go in for a new screen. I miss having a touch screen. 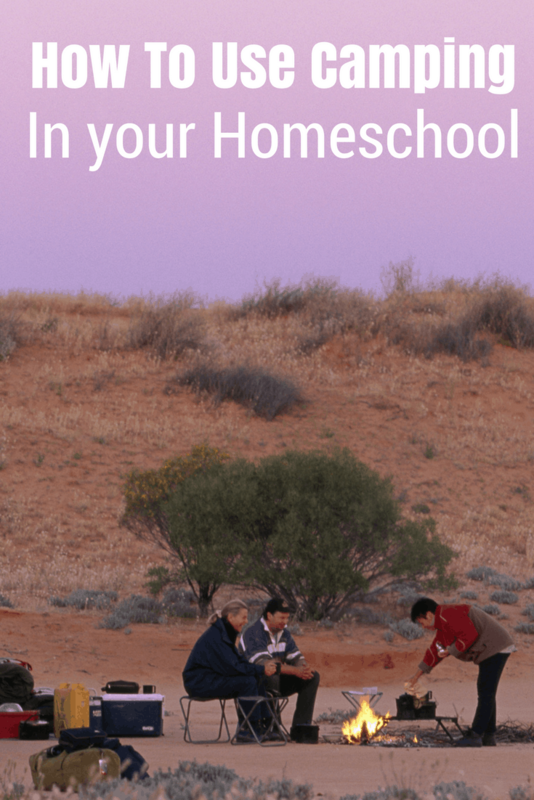 They are great for blogging and homeschool. I want a the Surface Pro. I’ve been looking at it for awhile. I’m torn between a laptop and the Surface Pro. I need to head in to the store and see if they have one out for demo. I have to say I’d want the Surface Pro too. It looks like it will do everything I need and still be portable. Thanks for posting about it. It looks the perfect choice for my house. I sure hope I win. I have not tried it yet, but I’m looking forward to it! I would like either the surface pro or the Lenovo-Z50-75-Signature-Edition-Laptop because now that my 4th child is going to college and the last four are almost all teenagers, Momma would like to go back to school herself! I think that either of these two products would be very helpful in that endeavor. I’d love to use one of these for my blog and helping my kids with their schoolwork. Thank you for having this giveaway! I love to have the Surface Pro. I asked Santa but not sure I’ve been good enough this year.